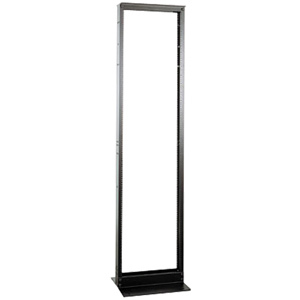 The NEXTFRAME® Equipment Racks offered in a single catalog number for ease in ordering. Use when maximum cable volume is required. Due to shipping restrictions this item can only ship ground via motor freight.